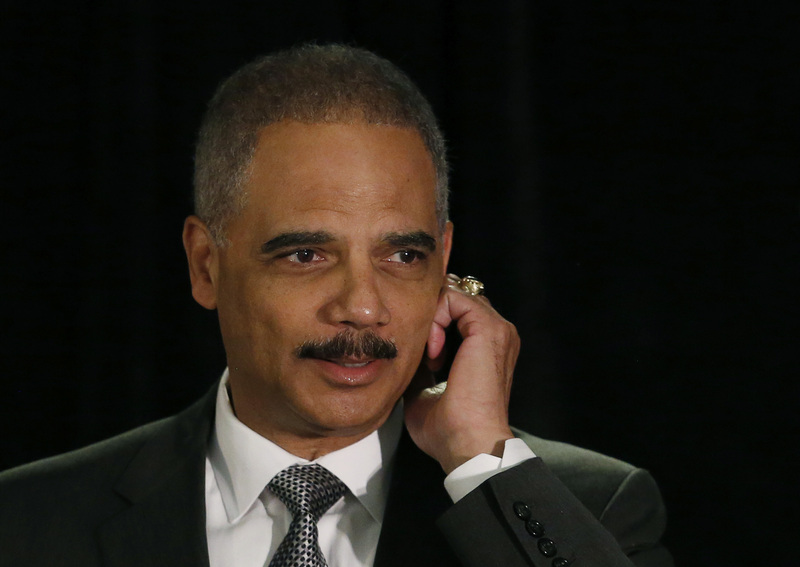 Attorney General Eric Holder is close to getting guilty pleas and mega-fines from BNP Paribas and Credit Suisse. Their crimes don’t threaten the financial system, raising fears he’s shaking down foreign banks. Criminal penalties against U.S. lenders would quell such suspicions. BNP Paribas may pay more than $3 billion to settle charges of violating U.S. sanctions on Iran, Sudan and other countries, Reuters reported on May 13, citing sources familiar with the matter. BNP declined to comment. Credit Suisse’s final settlement with U.S. authorities over its alleged role in abetting tax evasion could top $2 billion, Reuters reported on May 12, citing sources close to the matter. Credit Suisse declined to comment.